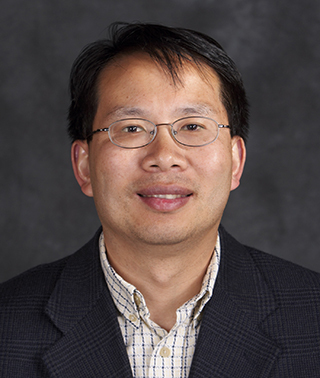 Dr. Hoang Nguyen joined Regional Diagnostic Radiology (RDR) in 1996 as a Diagnostic Radiologist and is certified by the American Board of Radiology. His professional interest and expertise include neuroradiology, image guided procedures, pain management, interventional radiology, and breast imaging and procedures. Dr. Nguyen is the President of RDR.